7907 ENT SWEDEN (1956) Coffee*. Red meter cancelation on card, "Date-stamped Luxus Coffee Aroma Guaranteed." 8214 ENT SWEDEN (1979) Ice hockey player*. Red meter cancelation on card, Lic No 40739. 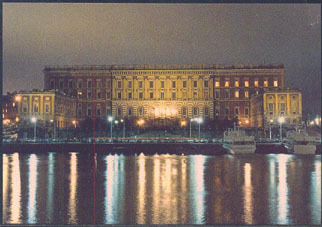 9819 ENT SWEDEN (2000) Swedish Royal Palace*. Postal card (N) "Portokort". Listed in Facit Special catalog. 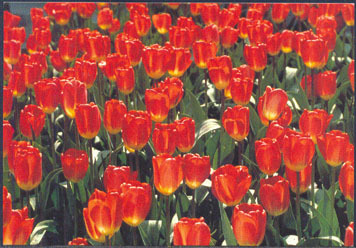 10234 ENT SWEDEN (2000) Field of tulips*. Postal card (N) "Portokort". Listed in Facit Special catalog. 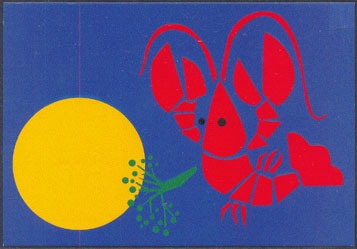 10559 ENT SWEDEN (2000) Lobster*. Sun*. Postal card (N) "Portokort". Listed in Facit Special catalog. 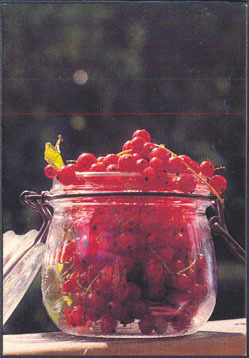 10959 ENT SWEDEN (2000) Bowl of berries*. Postal card (N) "Portokort". Listed in Facit Special catalog. 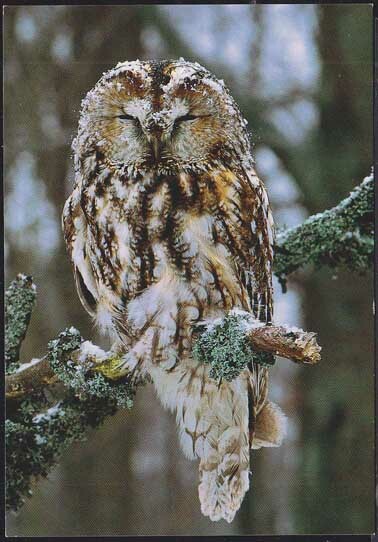 15762 ENT SWEDEN (2000) Owl*. Postal card (N) "Portokort". Listed in Facit Special catalog.